Approximately 1 oz. 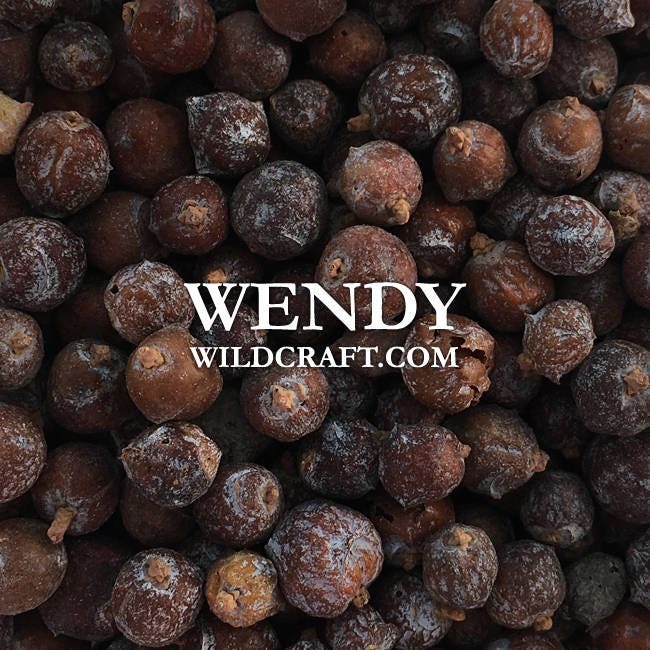 wildcrafted whole cedar berries (Juniperus monosperma). Cedar berries can be used in soap making, bath bombs, teas, infusions, crafts and more!